Feet: The body part that loses out on loving in the winter. After all, it’s more important to bundle up layer by layer and hide them away for safe keeping then expose them to blistery, cold winds. Yet, that all changes as the seasons do. We welcome feet-flaunting by way of open-toe heels and sandals. When summer comes, we are all “Team Feet”. This is exciting and all, but what if your feet’s lack of attention has made them, well, not cute? No worries, that’s where this post comes in handy. 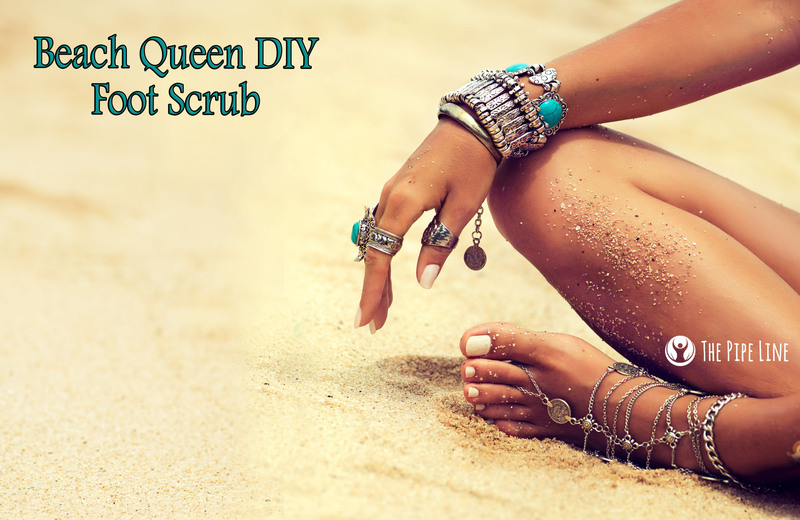 We’ve crafted the perfect DIY Scrub that you can make at home and reinvigorate your toes with happiness! 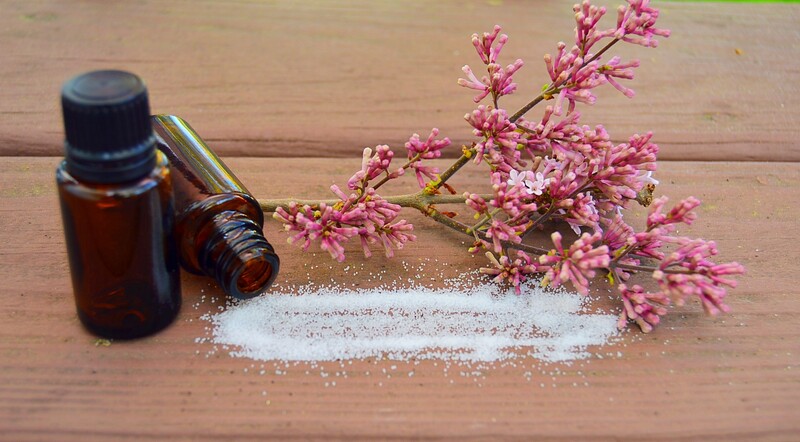 Peppermint: An uplifting, invigorating scent that will make you think of candy mints and cool breezes. Lemon: Does any scent say summertime more than lemons? We’re not sure. This delightful citrus scent brings a burst of daylight no matter the time and is sure to awaken your mind. Lavender: A spa signature, it seemed only right to have lavender brought into the mix. It’s soothing, spirit relaxing aroma is the perfect match for the other two bold scents, giving off a vibes of a luxurious treatment. 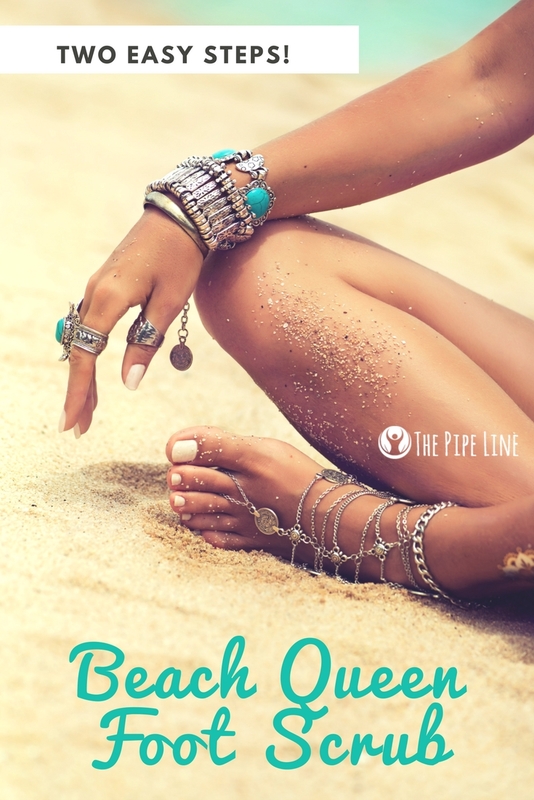 We can’t wait for you to try and see how you flaunt your feet on the beach this summer!